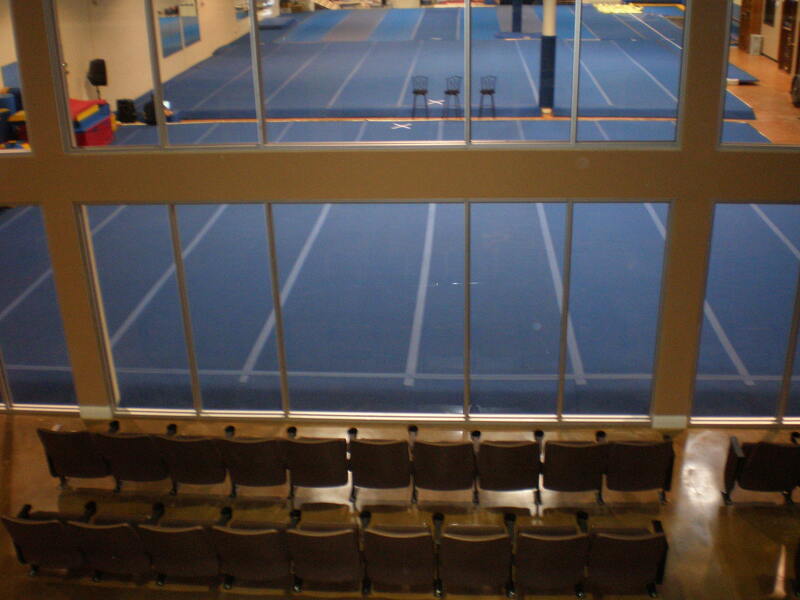 Need a full cheer floor for your team to work out? Want an awesome place for a lock in or a party? 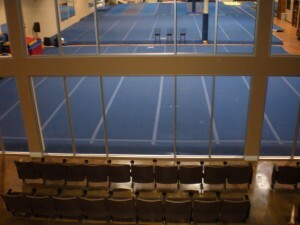 You can rent Champion Cheer for your own practice or event! Give us a call at 817-251-1546!